My daughter’s schooling life has been a series of struggles, tears, failure and discrimination. In year three my daughter’s teacher told me that she may never learn to read and write, in year 6 her teacher didn’t adjust her homework until October because she forgot she was dyslexic (despite numerous meetings and requests for adjustments) At the end of year 10, the head of English told us that she would not be entitled to a reader/scribe in year 11 &12. (I had to fight to regain this) From year 1 to year 11 she has not had a single intervention for English. You see, my daughter is highly intelligent, creative, compassionate and a great communicator but she can’t spell her street name or her middle name. She’s 16 and can barely read and write without assistive technology or a reader and scribe. By definition she is disabled. I actually feel like putting her in a wheelchair and sending her to school. I would put a sign on the wheelchair saying, “ Is my disability more visible now?” Because if teachers ignored the needs of a wheelchair bound student, they would be on the 6 o’clock news wouldn't they? I’m so tired of fighting, advocating and crying over the unfairness of the QLD education system. It has cost me my health ( I have Cushings disease which is caused by a too much cortisol…a stress hormone which in turn has led to a pituitary tumour) It has also cost me financially, thousands of dollars on tutoring, therapies, her diagnosis and managing my daughter’s mental health and anxiety. Recently my daughter sat her Learners written driving test. She passed it with 100% accuracy. However she then had to fill out the paperwork. She couldn't do it because she couldn't spell her middle name, her street or the colour of her eyes. (Hazel) Do you know how humiliating that is? What should have been a celebration of her becoming more independent, was yet another reminder that Education Queensland has failed her. Shame on you, shame on every one of her teachers who didn't bother to research what dyslexia is. Shame on me for putting her through 11 years of neglect. You have a broken system…fix it. May I suggest that you visit schools? Do a spot check. Walking through schools and listening to principals tell you how wonderful their schools are just doesn't cut it. This does not give you a true picture of what is going on. Get in there and meet with dyslexic students and ask them, ask their parents about the amount of support their children receive. I could save you a trip by saying…….not bloody much. The online “optional” dyslexia training that the government spent millions of dollars on, is not enough. 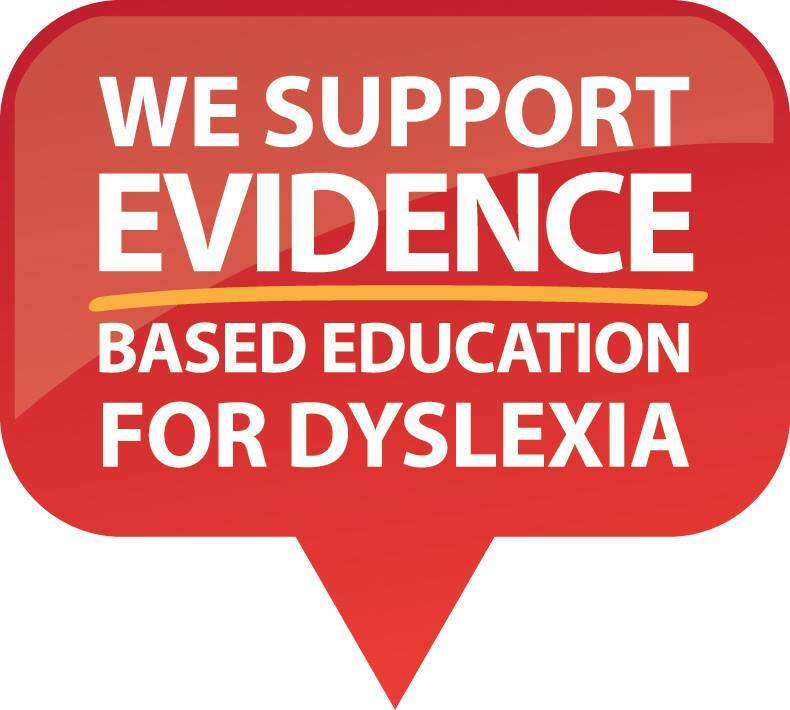 Please take notice of the thirty years of reading research which is freely available through non- profit organisations such as SPELD and The Australian Dyslexia Association. As I said, I’m tired, tired of fighting for a basic human right. My child is an ‘A ’ level behaviour student, she loves learning, she would love to have had the opportunity to read and write just like her peers. She would love to sit an exam in a classroom with her peers instead of having to hide in a room with a reader/scribe because she gets accused of cheating when her peers know she is getting support. She’s tired of lying to her friends about where she goes when they have a written exam. She tells them she has detention for wagging school. Because the culture of the school is that it’s more socially acceptable to go to detention than accept support. I have fought for years for her to have a reader/scribe for written exams. That is the only support she ever gets, nothing in her day to day schooling. Do you know how hard that would be? I doubt you do. Eleven years of schooling and not a thing has changed. You need to be accountable for this sad situation if you actually care. The Disability Discrimination Act is not to be ignored. Educate the teachers. I have taken advice from a lawyer at the Human Rights Commission. My daughter’s rights will no longer be ignored. A child with such amazing talents should not be disadvantaged. My daughter will succeed in life and it most certainly will be no thanks to Education Queensland. She wants to study fashion design and she is already well on her way to success in that industry. Wouldn't it be great if she could look back on her schooling, knowing she was supported in achieving her dream? Dyslexia is an invisible disability but I won’t let the system destroy my daughter’s academic pathway. She is not invisible to me. She is my world. 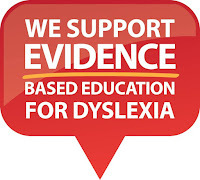 Every dyslexic child in every school across this country is someone’s world. I’ll end on that note.